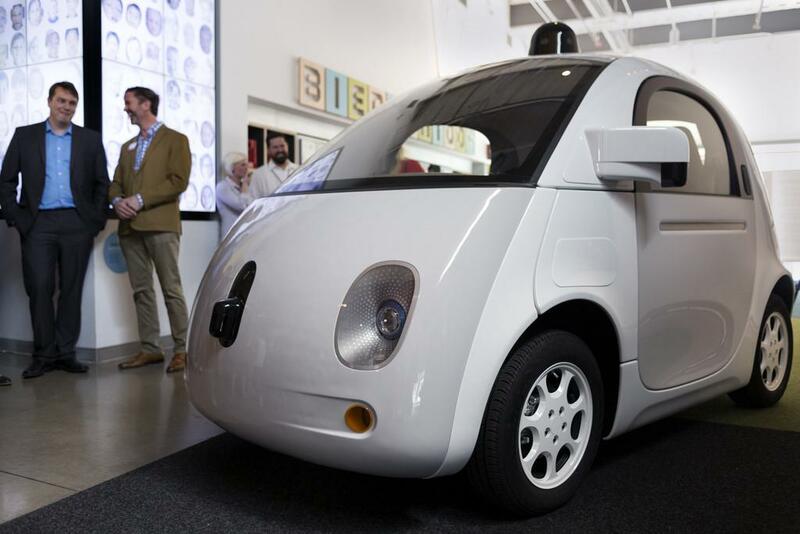 A Google self-driving car prototype at the Google Fiber Space in 2015. The Texas Department of Transportation (TxDOT) announced Tuesday that it's forming a taskforce aimed at being a "one-stop resource for information and coordination on all ongoing projects, investments and initiatives in Texas." The state has allowed autonomous vehicles to test and even drive on Texas roads and rights of way since 2017, when lawmakers passed a bill requiring the vehicles to follow the rules of the road, have video-monitoring capability and have insurance. Google's Waymo has been testing autonomous vehicles in Austin since 2015, when it had its first truly driverless car ride in Northeast Austin. Last summer, the city partnered with INRIX on a platform that will let the city identify traffic rules and obstructions on a road-by-road basis and then share that data with autonomous vehicle providers. In North Texas, California-based Drive.ai began testing its driverless service last summer in Frisco. So far this legislative session, two bills have been filed to tweak Texas' self-driving car laws. 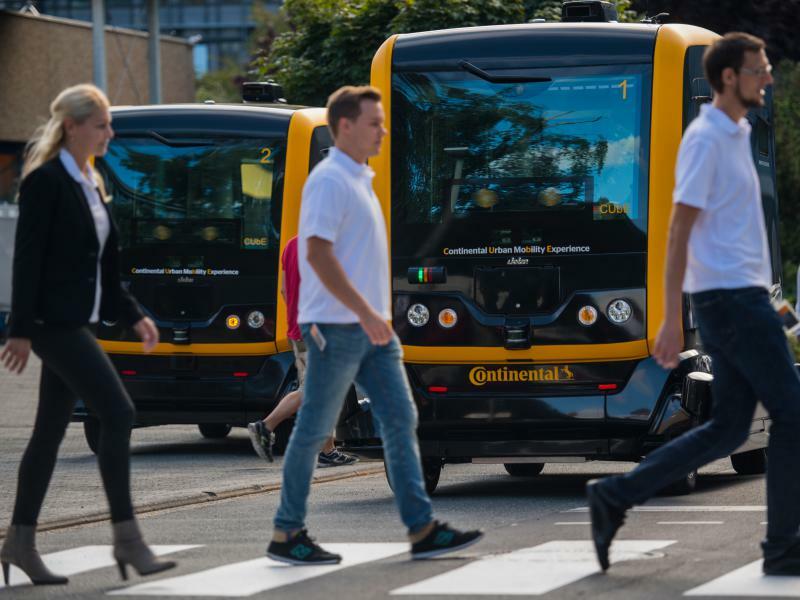 One would increase liability of manufacturers in the event of a crash involving an automated vehicle, and another would require providers to equip vehicles with a failure alert system and the latest software. Arlington has approved a contract with Drive.ai for a one-year pilot program to operate autonomous vehicles within the city's entertainment district. The pilot begins Oct. 19 with three self-driving vans that will provide residents and visitors on-demand transportation around AT&T Stadium, Globe Life Park and nearby venues. And yet, the future in North Texas still belongs to cars, at least if you dig into "Mobility 2045," the long-term transportation roadmap for the area.